My favorite highball of all times is in the Buttermilks in Bishop, CA. It’s a classic. A perfect set of moves. My hands sweat just thinking about it. I keep telling myself, with the pads we have it’s going to be ok, even with the big dyno at the end. A highball [hahy-bawl], also spelled high ball, is a boulder problem that has lots of moves, and is high off the ground. Bouldering is typically “crux” movements done above pads. A time to go “all in.” Highballs are closer to a climbing route, but done without a rope. … you probably already knew that, but it’s important to understand that highball bouldering comes with risk. It requires a different set of mental and physical skills in order to climb them. For many climbers, this risk is what makes the climbing fun and engaging. On the other hand, some people decide that the risk is not worth the reward, and opt out of highballs all together, like my mom. Both of these attitudes are good. Either way, be careful and have fun. My dad started out moving pretty swiftly, swinging like a monkey from crimp to crimp. Then the swaying stopped and spotters moved in. Hand over hand, to the end of the rail then I looked back and my mom stopped watching. Uh oh, was this serious? Go dad go, you got this, and with all his might he caught the big dyno. Matched. Then with a heave we were on top. Wow! With some time to look around from the top of the boulder the view was so very pretty. I think Mount Tom winked at us. After a big sigh of relief and a pat on the head, we descended the boulder. I had practiced the descent, just to make sure I could get off the boulder (sometimes overlooked). I hopped off, and our support spotters were all high fiving me. I guess I held it together and didn’t even poop my pants! I know, I know, it’s nothing quite like ambrosia or evilution, but on this day, when I was a 1 year old, and 2 feet tall, the Ironman definitely felt like a highball! Are we worthy? Is it time to go “all in”? Are we legit? Do we deserve to claim this noble title? We finally reach the empowering moment where we resolve to openly define ourselves as a highball climber. Do we really need to go bigger. Go badder? 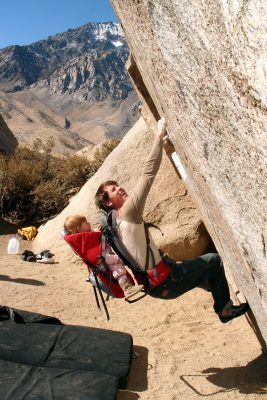 Whether you’re a gym climber, boulderer, sport climber, Sierra trad master, or a dabbler of all, Bishop, California is a world-class climbing mecca that is lucky enough to have playgrounds full boulders with everything from sit starts to a plentitude of towering boulders that tempt fate. But do we deem ourselves worthy? 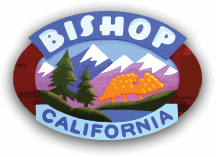 Bishop as a community, continues to see demographics evolve and the popularity of climbing, especially bouldering explode. Thankfully, once a year the AAC brings in the Fall Highball Craggin’ Classic, an event to get us grounded. Filled with camaraderie, actively getting your hands dirty by contributing back to our landscape, and of course time to send! World-class rock climbing. Perfect climbing temps. Killer event line-up. 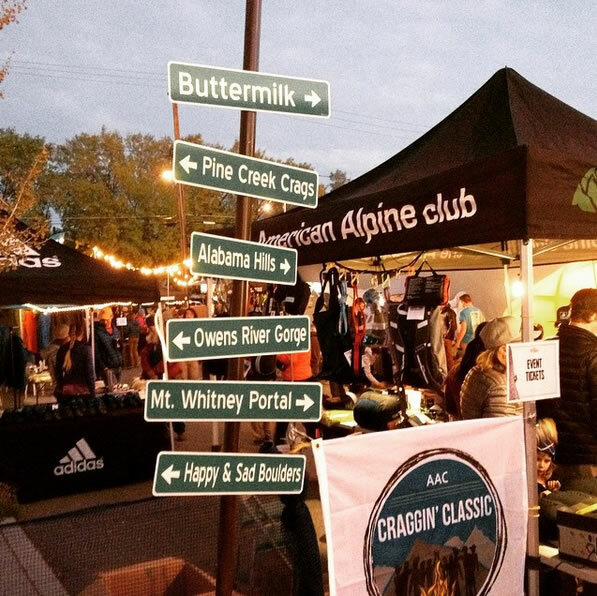 November 3rd – 5th, the American Alpine Club, CAMP USA, and Adidas invite YOU to the one and only. The world’s most world-class climbing mecca, Bishop, California for the 10th annual Eastside-climbing-celebration-mega-throw-down, the Bishop Fall Highball Craggin’ Classic! 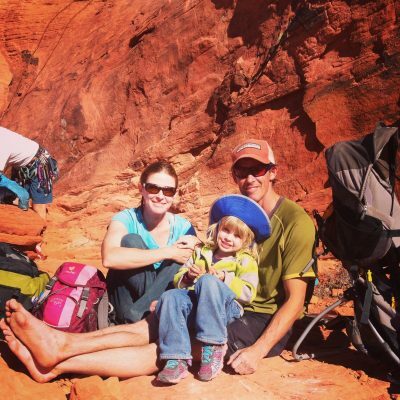 This 3-day climbing festival is a true celebration of climbing in the Eastern Sierra. Started a decade ago by local climbers looking to clean up the Buttermilks and afterwards drink some beers with friends, the Highball has always been a grassroots event by climbers, for local climbers. The event has grown to feature films, climbing clinics, slideshows, music, games, gear, and good times–all in a massive celebration right in the heart of downtown Bishop. And of course, we have incredible participation in our local stewardship projects, which take place both in the Volcanic Tablelands as well as the Buttermilks. The 2017 event hosts a full lineup of climbing clinics taught by pros and local guiding outfit Sierra Mountain Guides–these cover important and useful skills and cater to beginners and experts alike. Our DownTown ThrowDown–hosted by our local friends at Mountain Rambler Brewery, June Lake Brewing Co. and Black Sheep Coffee Roasters–features local food trucks (tamales! ), local Eastside-brewed beer, an extensive silent auction and raffle where you can score some incredible deals on top-end gear, not to mention the music, games, good people, and high fives abound. On Friday we will kick off the weekend at our downtown location and then head across the street to the Bishop Twin Theatre for a special screening of the short film Alpinists at Large, about an expedition to China gone awry, followed by a presentation by Adidas athlete Kevin Jorgeson where we will be regaled with tales from his storied climbing career. Bring your questions, comments, and heckling spirit for this fun presentation. Saturday get after what you really love: climbing. 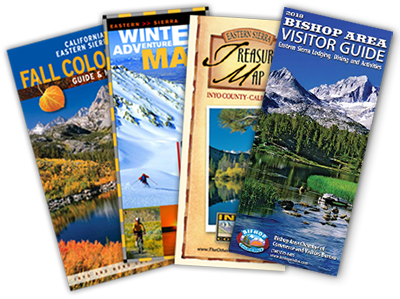 Attend a clinic and learn some new skills, rub shoulders with pro athletes, and spend some time on the stone around beautiful Bishop, California. Saturday evening the party will continue in downtown Bishop. New for 2017, we are hosting Mountainfilm on Tour right here on the Eastside. With submissions from Cedar Wright, Renan Ozturk, and others, be prepared for short films about climbing, skiing, kayaking, the dirtbag lifestyle, and adventure galore. And of course on Sunday morning, join us for a free volunteer breakfast and select volunteer raffle, followed by our Eastside stewardship projects to give back to the places where we play. Sign up for those projects Saturday night, or just show up on Sunday. It’s the 10th year of the Highball. Which means a good party. And good climbing. In the Eastern Sierra. More need not be said.